From Roger Federer’s Australian Open title to Jelena Ostapenko winning Roland Garros at 20-years-old, we ranked the most impressive Grand Slam titles in 2017. Apart from finishing the year as world No.1, winning a Grand Slam is the hardest thing to do in tennis. 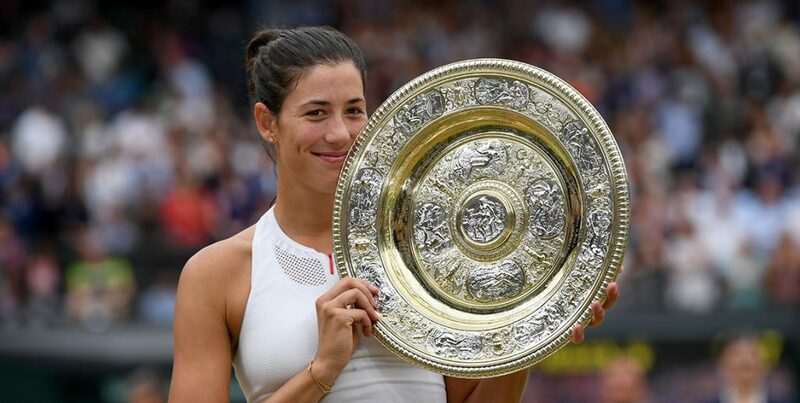 But some Grand Slam titles are more impressive than others, depending on who one plays, the surface one plays on and the expectations going into the tournament. Using that criteria we ranked every Grand Slam in 2017, from the least impressive run to the most impressive. Rafa didn’t play a seeded opponent until the semifinal. THE SEMIFINAL! He also didn’t play anyone ranked inside the top 20. In the list of all-time easiest Grand Slams, the 2017 men’s US Open surely cracks the top five. He didn’t drop a set all tournament, so it can’t of been all that hard, right? Well, sort of. Roger caught a break when Novak pulled out, setting up a much easier semifinal against Tomas Berdych, and the final against a banged up Marin Cilic also worked in his favour. Still, disposing of giant-killer Mischa Zverev, ATP finals champion Grigor Dimitrov and Milos Raonic isn’t small potatoes by any means. 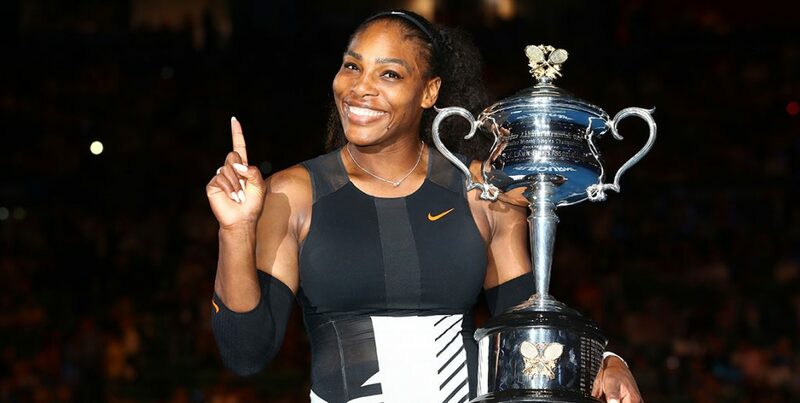 NEWS BITES: Serena in for Australian Open 2018 – but what about Vika? Cristea, Rybarikova, Kuznetsova, Kerber, Williams — Garbi’s Wimbledon opponents were no slouches, and she played excellent tennis throughout the tournament, but the Spaniard is a combined 16-10 against those women (16-8 if you exclude a 2015 retirement and her loss against Venus months later in Singapore) and while she *technically* defeated the one seed and defending champion, that one seed hadn’t reached a final at any tournament all year and had already amassed five first-round bombs. It looked easy. It always does when Rafa plays on clay. But wins over future French Open-champion Dominic Thiem and Stan Wawrinka is not easy, especially considering Thiem had just beaten Nadal in the previous tournament in Italy. Ostapenko was on everyone’s radar, but having just turned 20 no one expected her to win the French Open. The Latvian only faced one top ten seed but still faced tough outs in Caroline Wozniacki, Sam Stosur and a red-hot Timea Bacsinszky. Serena won a Grand Slam while pregnant. She also defeated Lucie Safarova and Nicole Gibbs. And she won while pregnant. She also beat Barbora Strycova, Mirjana Lucic-Baroni and her sister Venus. And she won a Grand Slam as a pregnant person. She also didn’t drop a single set tournament. Not. One. Set. Oh, and you know what else? SHE WON A GRAND SLAM PREGNANT!!! There was literally no breezes in Sloane’s US Open run. Coming off limited preparation, Stephens got Cibulkova (struggling for form but still a WTA finals champ) in the first round, Ash Barty in her breakout year, WTA Elite Trophy winner Julia Goerges, a brimming-with-confidence-after-beating-Sharapova Anastasia Sevastova, the almighty Venus Williams and Madison Keys. 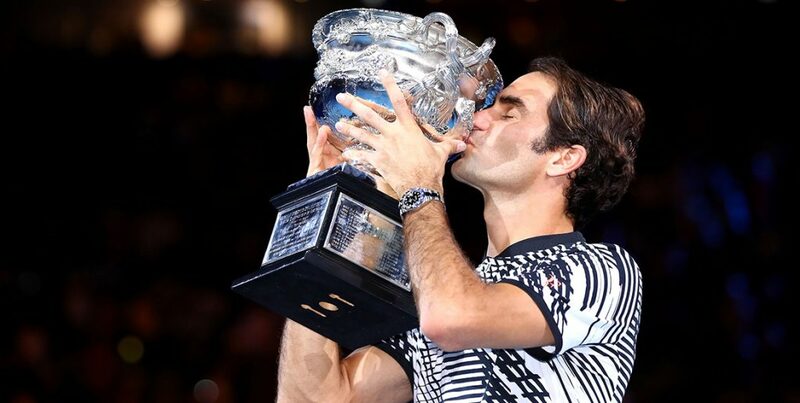 As the 17 seed, Federer beat four men ranked in the top ten (Nishikori, Wawrinka, Nadal and Berdych) — and it’s not like any of those men were tired or in poor form, they were all coming off excellent 2016 seasons with successful campaigns in Melbourne. Roger braved three five-setters in fourteen days, including one nervous semifinal where Wawrinka won the third and fourth set and was closing in on Roger like he was the shark from Jaws. One of the most memorable Grand Slam runs of all time.